OPPO the smartphone manufacturer known for its iconic phones with high end specs and innovative design has been into the Indian market for quite some time and their latest product in the Indian smartphone market was OPPO Neo 5, from their Neo Series. taking the opportunity of the Digital India project, OPPO is being said to set up their assembly center by August. OPPO has been quite popular among those who want a different experience from their smartphones and now OPPO has introduced ‘Big Monsoon Offer’ for its customers with attractive discounts upto 40% on select models including Neo 3, Yoyo, Find 5 mini and Mirror 3. The campaign starts today and will spread across India. 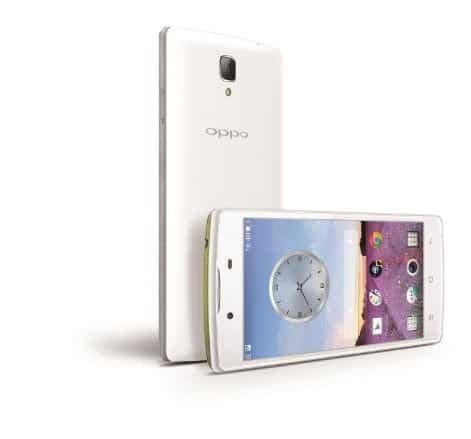 It will be implemented across all OPPO stores and retail outlets. Mr. Tom Lu, CEO, OPPO Mobiles India said “With the onset of monsoon, we have decided to come up with ‘Big Monsoon Offer’ to further strengthen our bond with the customers. There are attractive offers available and we are sure that this competitive offer will excite customers who are looking for handsets with innovative technologies at affordable price.” He further added, “Our product offerings are amazing and our devices have something unique to offer to each individual. We have provided discounts in each category so that consumers experience the best in class technology at affordable rates”. So, guess it is a good time if you’re willing to get an OPPO handset for you or your loved ones. so, now let’s take a look at the phones which have got decent price cuts. It has got Rs. 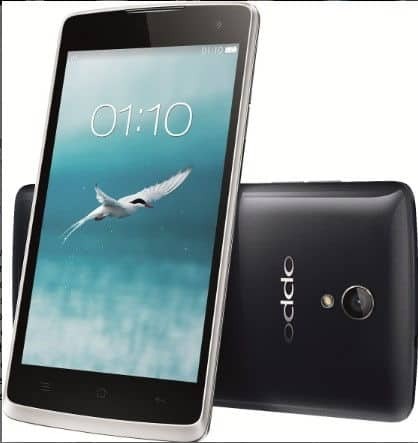 1,000 price cut and now available for just Rs 7,990. talking about the specs, the OPPO Neo 3 has a 4.50-inch 480×854 display powered by 1.3GHz processor alongside 1GB RAM and 5-megapixel rear camera. It has 4GB of internal memory which can be further expanded upto 32GB. It has a camera combo of 5MP and 2MP on rear and dront respectively and the phone is backed up by a 1900mAh. Connectivity options include 3G, Wi-Fi and Bluetooth. The price of this phone dropped from Rs. 10,990 to Rs. 8,990, that means you can save Rs. 2,000 if you avail the offer. 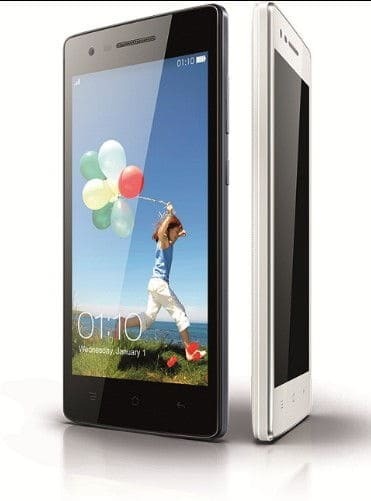 The OPPO Yoyo R2001 features a 4.7-inch IPS LCD touchscreen display. The screen resolution is 540 x 960 pixels (~234ppi). This one has got the same camera configuration as Neo 3. It is powered by a Mediatek MT6582M 1.3 GHz quad core processor, coupled with 1GB of RAM. it also has 4GB of RAM and option for storage expansion upto 32GB via microSD. The phone is backed up by a 1900mAh battery and connectivity options include 3G, Wi-Fi, Bluetooth. This phone has got a huge price cut of Rs. 5,000 and now available for just Rs. 9,990. It is powered by a 1.3 GHz Quad Core processor and 1 GB RAM, The Smartphone runs Color OS, based on Android 4.2 Jellybean. The Smartphone comes with an internal memory of 4 GB, which is further expandable up to 32 GB. There is a 8 MP primary camera and 2.1 MP secondary camera on board. in terms of connectivity, connectivity, Oppo Find 5 Mini supports Bluetooth, Wi-Fi, 2G, 3G, Edge, GPS, GPRS and USB. This phone also got a price cut of Rs. 4,000 which caused a huge drop from Rs. 16,990 to Rs. 12,990. 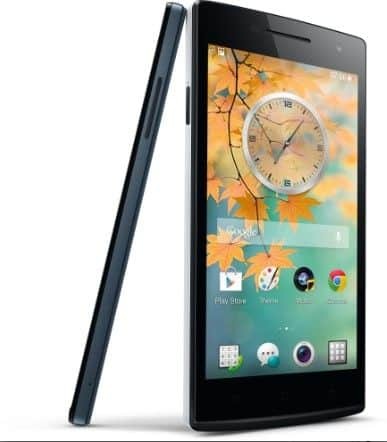 There is a 1.2GHz quad-core Qualcomm Snapdragon 410 SoC with Adreno 306 graphics under the hood. There is also 1GB of RAM and 8GB of internal storage. 8GB might feel like very little space but you can expand it by up to 128GB using a microSD card. Furthermore, the Mirror 3 can also act as a USB host through its Micro-USB port The main highlight of the phone is its rear camera which has a 8MP BSI sensor, which makes it great for low light photography. OPPO India currently has 15 phones including models such as the N3, R5, Find 7 and Find 7a, bringing its total number of 4G phones to 4 in India. And most of the phones from this firm are highly innovative, powerful. However, they have also produced budget handsets for the developing markets like India. So, avail this offer as fast you can.